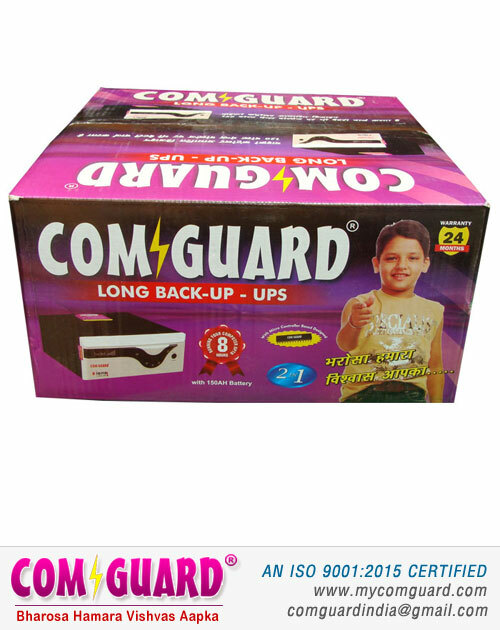 Comguard Inverter - 850 VA boasts of high efficiency and long battery backup in case of power failure. It features a micro-controller based design. The battery of this inverter charges quickly to reduce the power consumption by this unit. The charging process is not interrupted even when there is low or fluctuating voltage. There is an in-built battery gravity builder in this inverter. The battery deep discharge protection facility prevents complete charge drainage for a long battery life. For enhanced user experience, this inverter comes with pre-loaded battery management software to control the power consumption, effectively. An automatic holiday mode helps in preserving charge on the battery for a long duration. 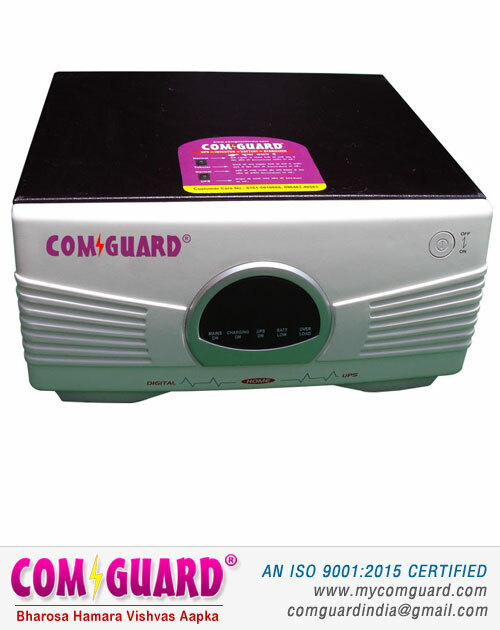 There are audio alarms and visual indicators to easily monitor the operation of this inverter.